Starbucks Christmas offer is back! 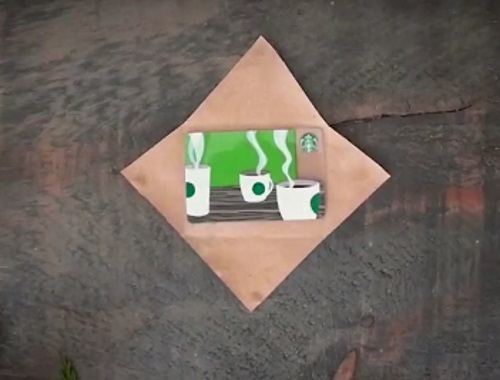 Buy any 4 Starbucks ready to drink products and get a free $5 Starbucks eGift Card! 1. Purchase any four (4) qualifying Starbucks Frappuccino or Starbucks Doubleshot ready to drink products between November 6, 2017 - December 31, 2017 from a participating store in one transaction. 3. Text HOLIDAY to 811-811 or visit www.makeitmerrier.ca for submission instructions, please allow 24 hours for processing.